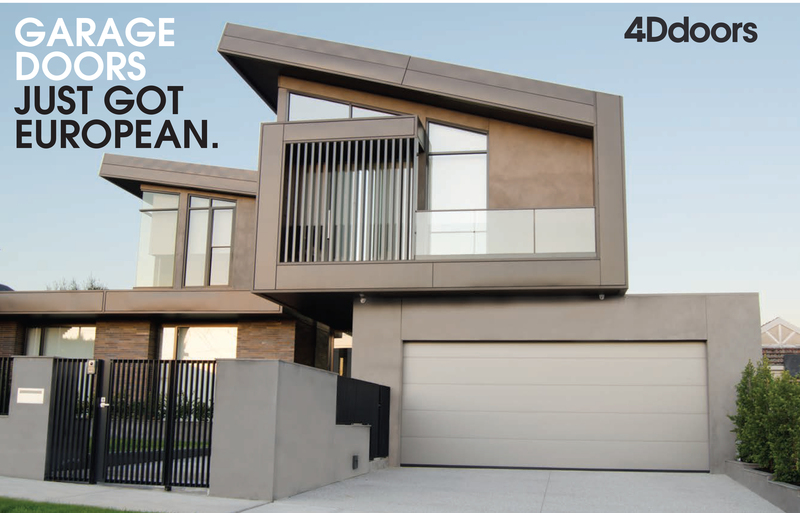 Automate access to your yard, house or business with 4D doors range of openers. The ideal solution for access to private houses: the 24V D-line models can be supplied to support a maximum single-gate weight of up to 400 kg and a maximum single-gate length of 4 m, and are fully maintenance-free. For commercial applications, the DX series offers robust, powerful motors that will open highly-frequented gates with a maximum weight up to 400 kg and a single-gate width of up to 5 m.